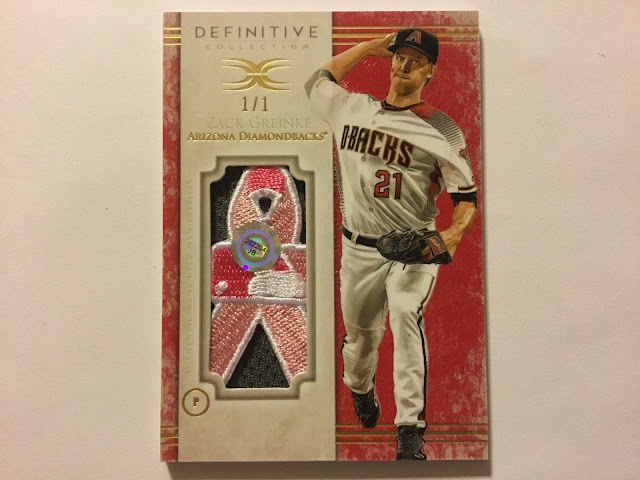 Everyone knows at Sports Cards Plus our customers pick their box from The BEST CASES in The Hobby at The LOWEST Price in The Galaxy (Chris pulled the above card on Saturday.). But, never before have there been so many reasons to GO TO Sports Cards Plus on MONDAY. 1. WIN a Deshaun Watson signed jersey with Beckett COA. Get a FREE Entry to our 6:30 p.m. Drawing with each $100 spent. 2. 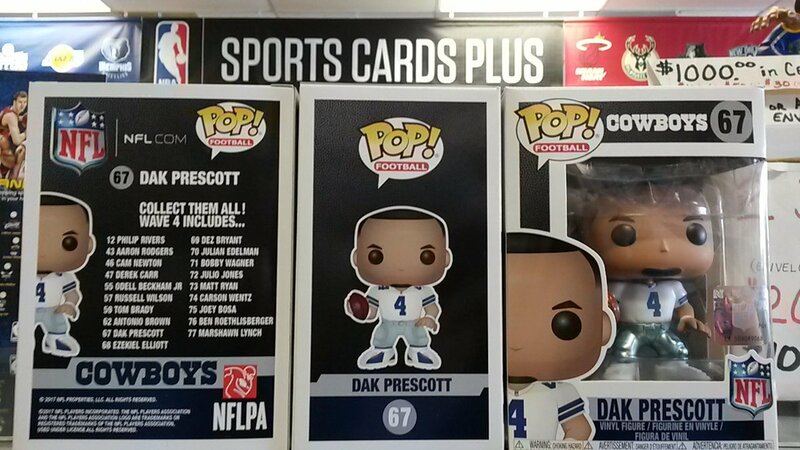 WIN one of 3 Dak Prescott Funco POP Figures given away at 1 p.m., 3 p.m. and 5 p.m. Get a FREE Entry with each $50 purchase on MONDAY. MUST BE PRESENT TO WIN. We keep pulling entries until we get a winner at 1 p.m., 3 p.m. and 5 p.m.
3. Get a FREE Entry to our October 31st $500.00 Drawing with your every purchase at Sports Cards Plus. Your Drawing Entry matches the amount of your purchase and we keep pulling entries until we reach $500.00 in Winnings. 4. Get a FREE Panini Black Friday Pack, Panini Father's Day Pack or Panini Day Pack (your choice) with each box you buy ($49.95 minimum). Tony came in Saturday to try a box of 2016 FLAWLESS Football on his birthday and pulled just what he wished for, a DAK PRESCOTT 1/20 Autographed RC. Don't be the guy who says, "That could have been my picture." Be like Tony and go to Sports Cards Plus on Monday.